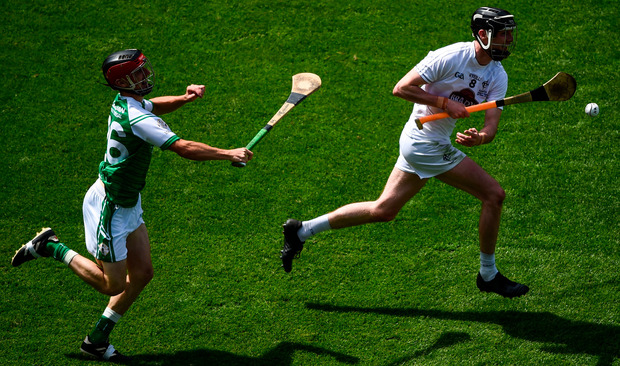 A Jack Sheridan and James Burke-inspired Kildare have powered their way comfortably to the Christy Ring Cup at the expense of London. It took both teams some time to really settle into their stride, with Kildare's Burke proving the sharpest on the pitch in the early phases. He picked up 0-5 of Kildare's opening 0-6 which took more than 20 minutes due to the wastefulness of both sides in opposition territory. By this stage, they had edged into a four-point lead with London depending heavily on Aaron Sheehan from placed balls. A mini-revival took place between the 25th and 30th minutes as they pegged Kildare back to one before things took a sour turn for the Exiles. First, Sheridan hit the back of the net for Kildare before London corner-back Lee Murphy received his marching orders before the resumption of play. Now trailing by four again, London were also a man down for the whole second half and more. That uphill battle was far too much and Kildare made their superiority tell in the second half. 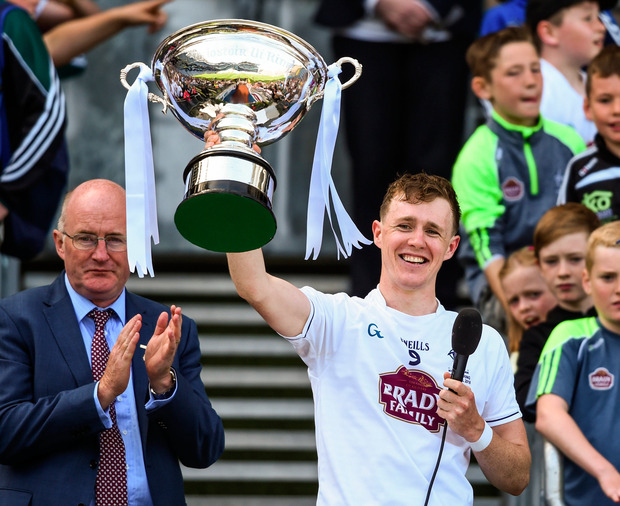 Kildare's Mark Grace received his marching orders in the 56th minute, but by that stage the Lilywhites had already soared into a 13-point lead thanks to Shane Ryan's goal. They continued to pick off scores and the final hammer blow for London came in the 66th minute when Sheridan pounced for his second goal. Burke received a standing ovation when he was replaced before the end, a testament to his towering performance.